The Organisational Renewal research programme’s objective is to review and analyse progress in organisation building and to provide research support to COSATU and affiliates in their Organisational Renewal programmes and initiatives. 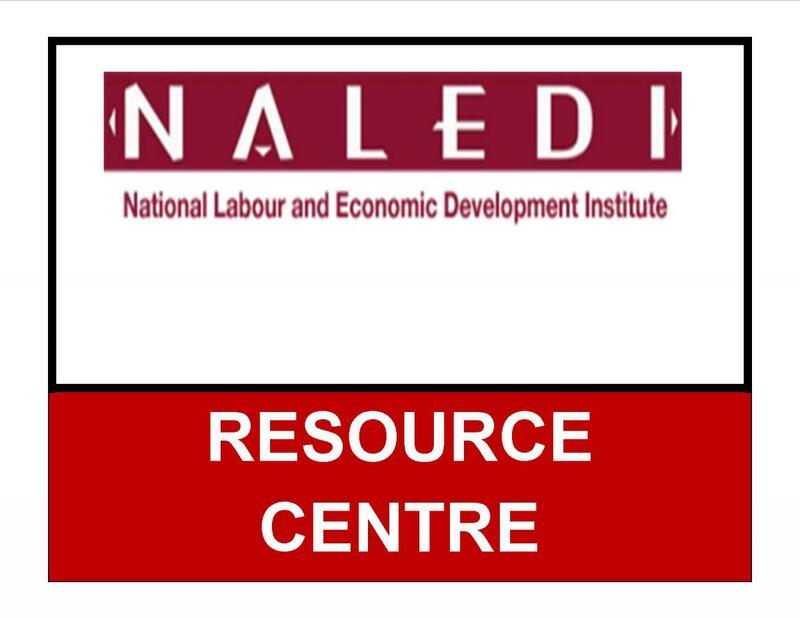 The NALEDI Organisational Renewal research project was established to support COSATU’s efforts to build and renew sustainable and effective worker organisation. COSATU and affiliates have identified the need to strengthen and revitalise trade unions to face new challenges, such as the changing political and economic climate, new forms of work and the changing composition and demands of union membership. The overall objective of the OR Programme is to review and analyse progress and provide research support to COSATU and affiliates in their Organisational Renewal programmes and initiatives. In so doing, we hope to contribute to analysis and action towards building sustainable, relevant and vibrant trade unions. The programme combines quantitative and qualitative research methods in order to gain a deeper understanding of the effectiveness of COSATU and its affiliates in representing the needs of various strata of workers, and building worker power in society. State of Union Organisation: This theme covers research related to building worker organisation and union structures, understanding trade union organisation, monitoring the implementation of the Organisational Renewal programme of COSATU and its affiliates, and assessing the internal effectiveness and functioning of COSATU and its affiliates. 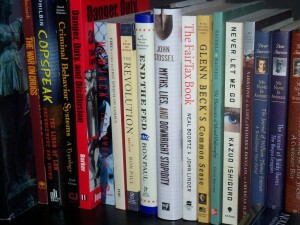 It includes regular reviews of the state of unionisation, with particular reference to COSATU affiliates; analysing statistics on employment and unionisation trends, as well as the organisational impact of collective bargaining, labour disputes, strikes and campaigns. Organising Strategies: Analysis of COSATU affiliate recruitment and organising strategies, focusing on approaches to organising in unions; continuities, discontinuities and innovations in organising, and the efforts of unions to respond to changing forms of work and new workers. Gender and Organisation: Analysis of the effectiveness of unions in advancing gender equality and women’s emancipation within and through trade unions; including identification of blockages to dealing with gender issues in their daily work and in their organisational renewal programmes. 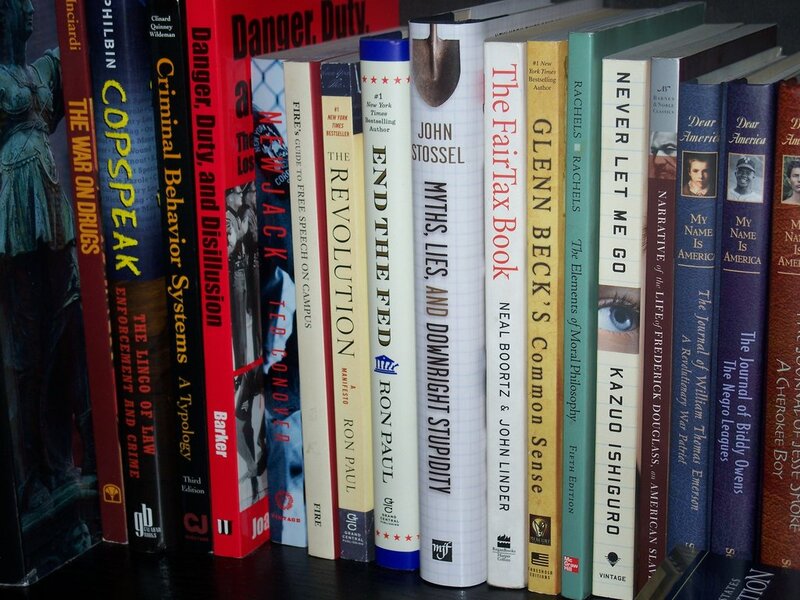 Union Organisational Renewal Support: Focused research and support for affiliates in their Organisational Renewal/Organisational Development projects and programmes. 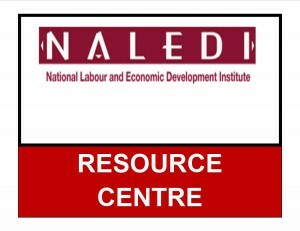 This is intended to further build and deepen COSATU and NALEDI’s knowledge base and provide customised assistance to affiliates.